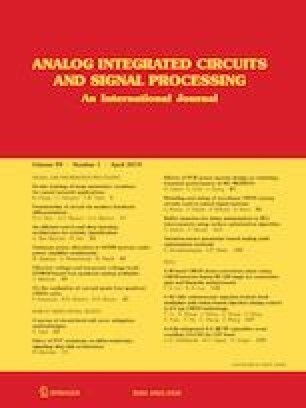 In this letter, the effects of number of quantization levels are studied in the airborne digital radio frequency memory (DRFM). The artificial signal, produced by DRFM, has quantized amplitude that results in different cross-correlations (with respect to the real target echo signal), when correlated by continuous reference signal. The proposed method includes a technique to release from the estimation of amplitude fluctuations. Then, a closed-form expression is presented for likelihood ratio test discrimination. Simulation results prove the efficiency and robustness of the proposed method. Aslett, M. (2015). Mercury Co. [Online]. Retrieved March, 2017 from https://mrcy.com/products/microwave-rf/drfm/.